KEEP IT IN COMMUNITY! Everyone loves Lucky Billy and wants him to achieve his football dreams. With an AFL selector in town, he's keen to make a good impression. His grand-father gives him money for new boots, but it's not quite enough. Will Billy take what he has or will he risk everything for his dream boots? 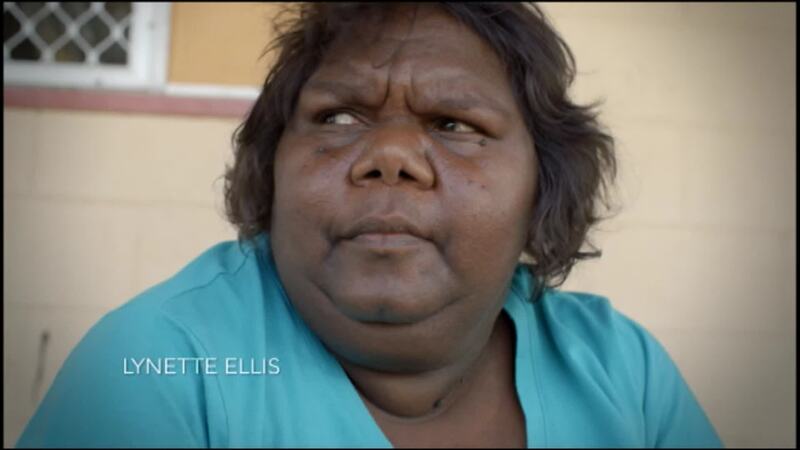 In remote Indigenous Australia, getting new footie boots is never quite as simple as you think. Lucky Billy is one of a series of short videos made in Amoonguna, NT, as part of the ICTV 'Card Stories' project, 2016. The series was directed by Thomas Big Bear Saylor. YOU CAN'T EAT CARDS When Ida sells a painting for a lot of money, everyone in the community wants a part of her success. George wants chardonnay, Kevin wants his son to have a good birthday and Celine wants a new car. Happy Birthday is one of a series of short videos made in Amoonguna, NT, as part of the ICTV 'Card Stories' project, 2016. The series was directed by Thomas Big Bear Saylor. Gamble Safely - know when to stop! The third in the Card Stories series. In this short film we spend the day with Isaiah as he watches his neighbours play cards. 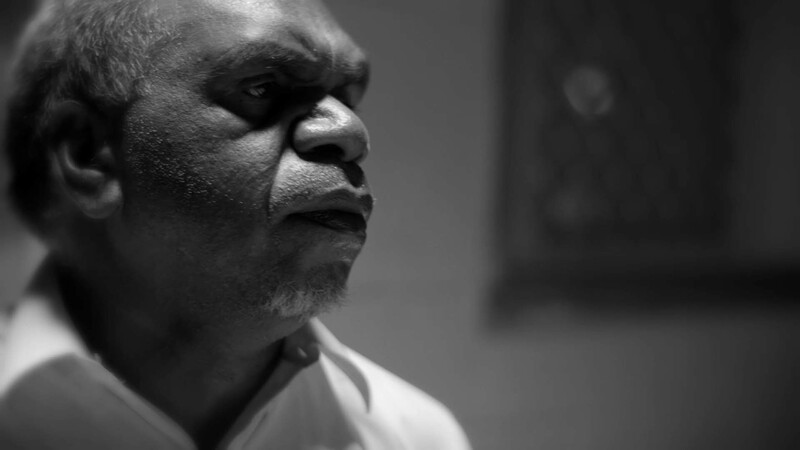 The card stories project was filmed in Amoonguna in 2016 and was directed by Thomas Big Bear Saylor. Please contact the ICTV office for a copy of the posters for each video, or download them here.